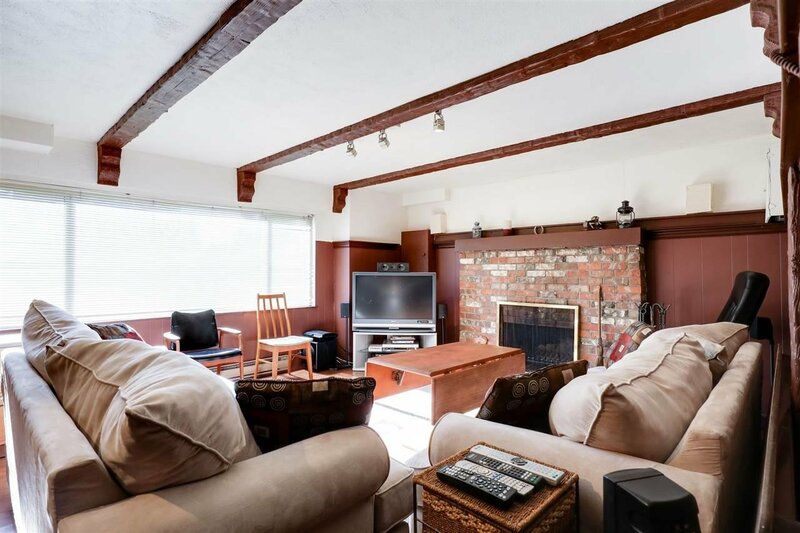 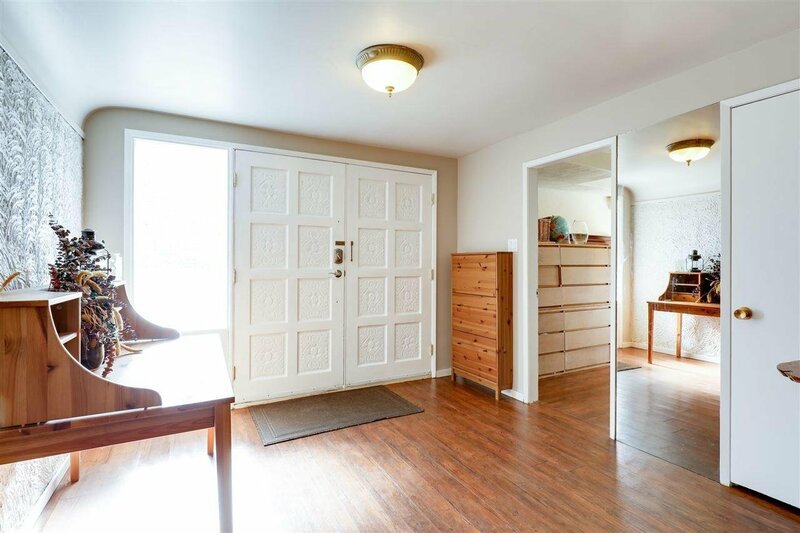 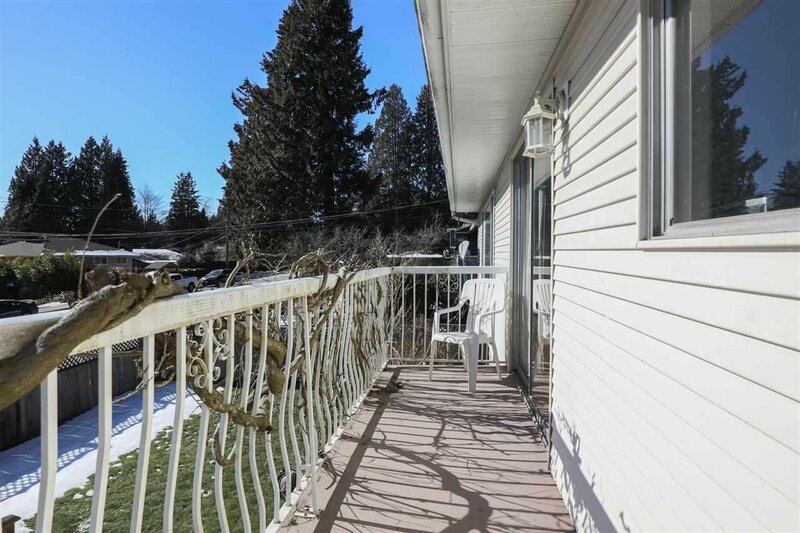 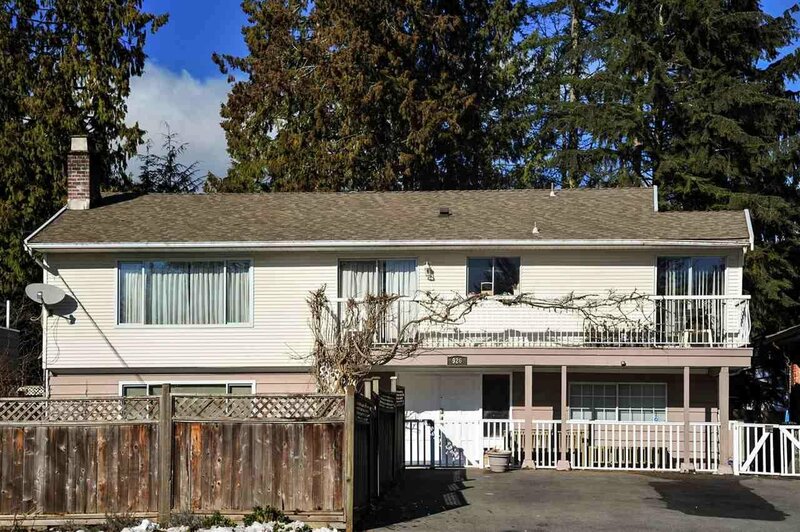 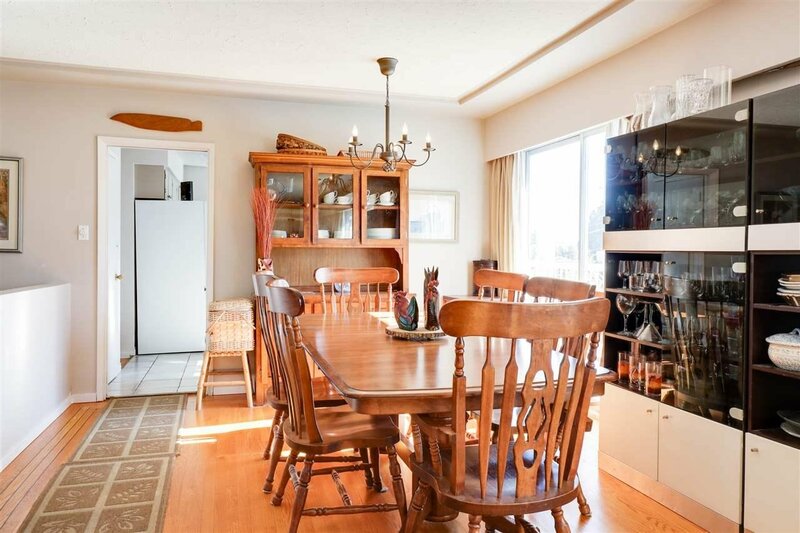 Great value in a Lynn Valley family home! 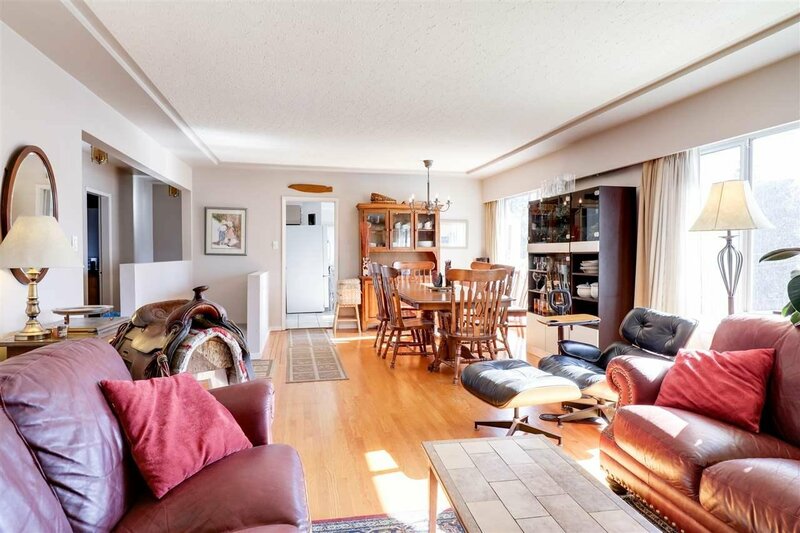 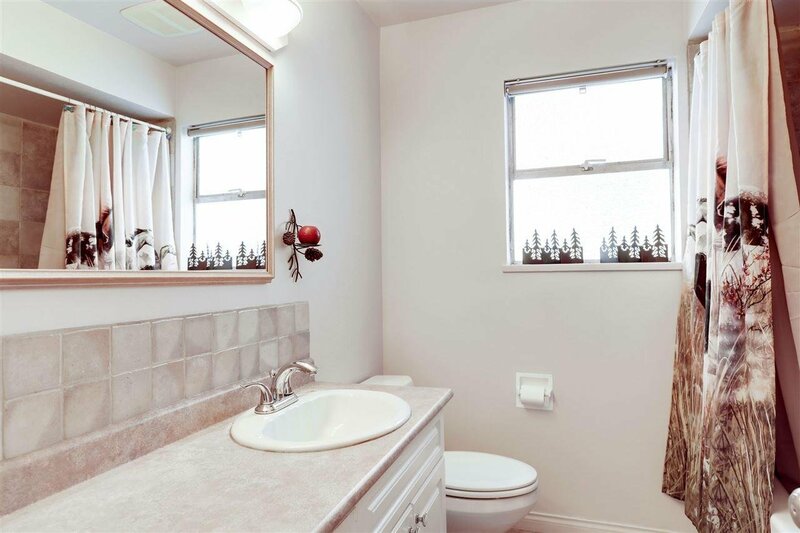 Offering 5 bdrms, 3 baths, & over 2,900 sq/ft on 2 levels (incl a 2 bdrm suite). 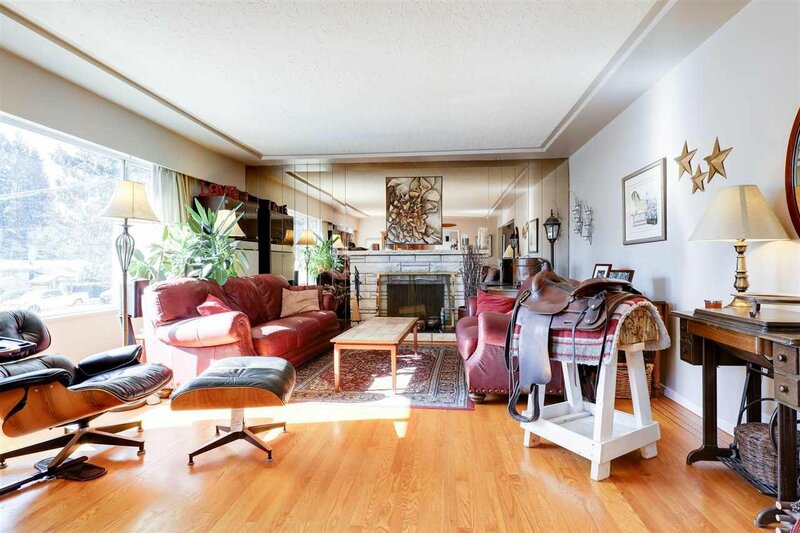 The main floor features a practical layout w/ hw floors & an open plan dng/lvng rm w/ wood burning fp. 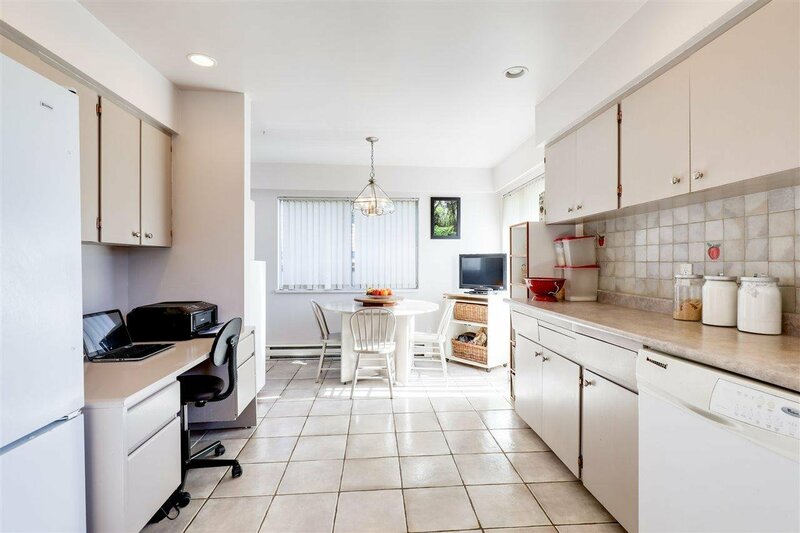 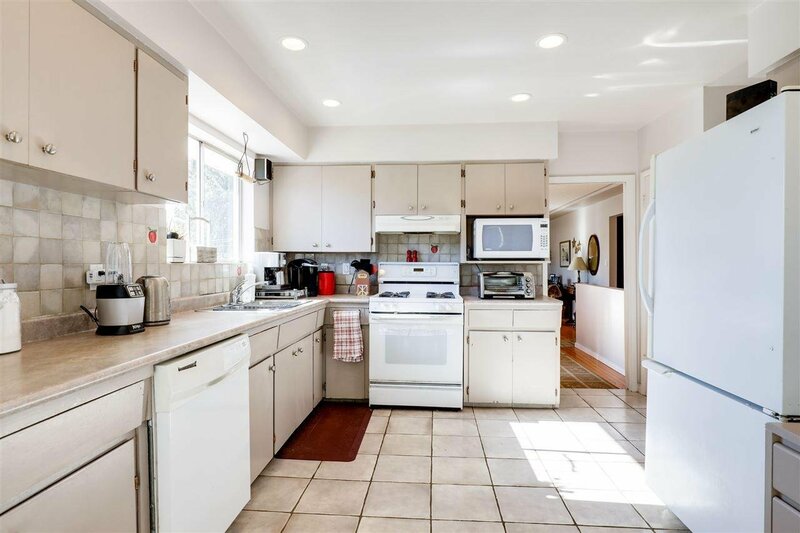 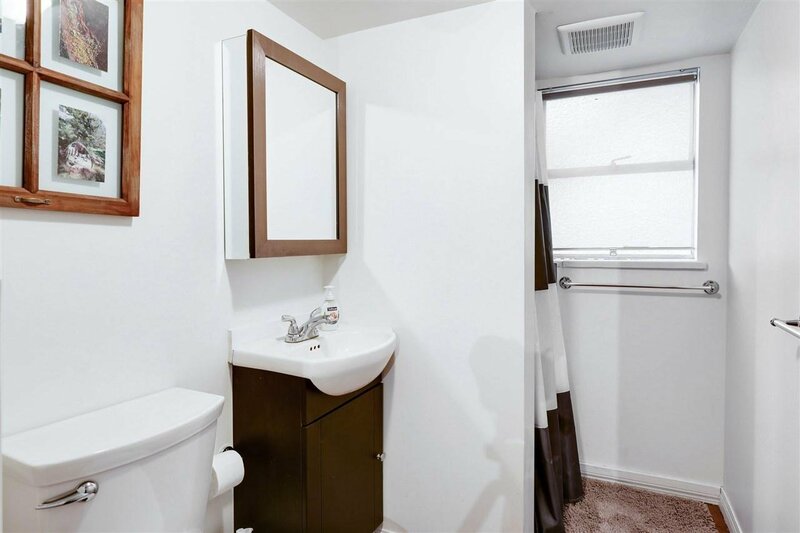 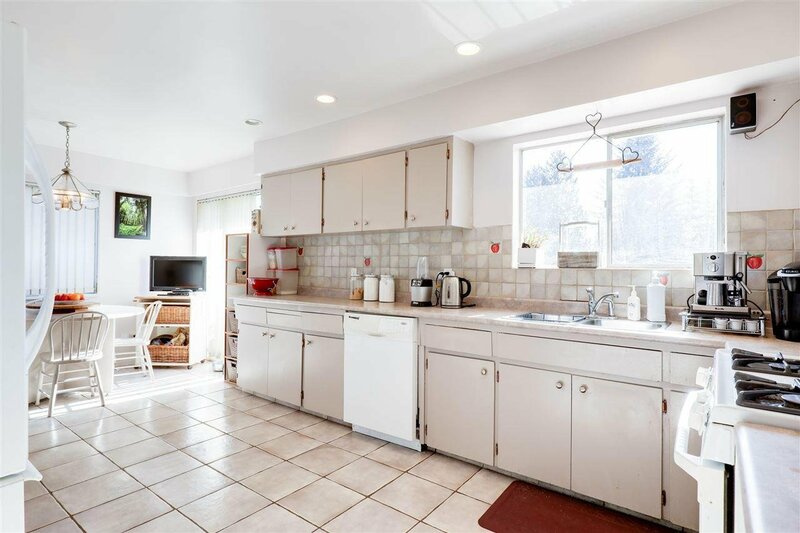 The adjacent oversized kitchen offers plenty of cupboard/counter space, gas range, terrific natural light, & includes an eating area w/ slider access to a balcony and direct access to the backyard. 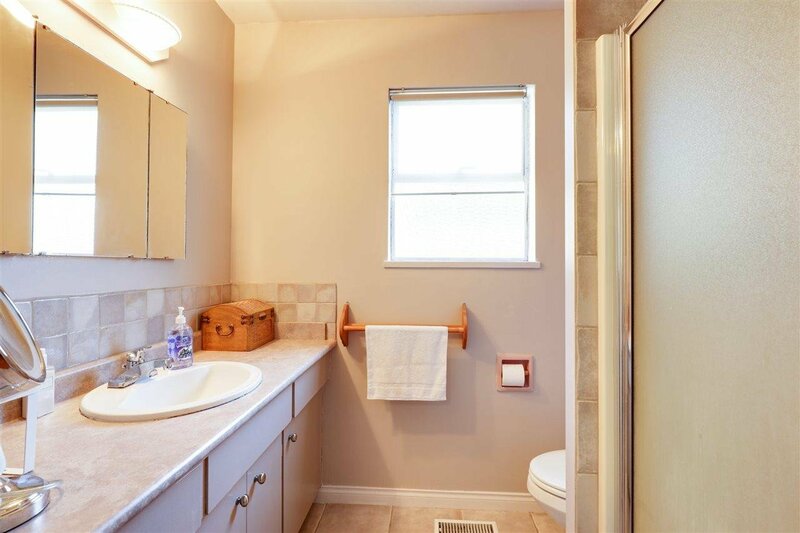 Completing the main are 3 bdrms inc. master w/ ensuite. 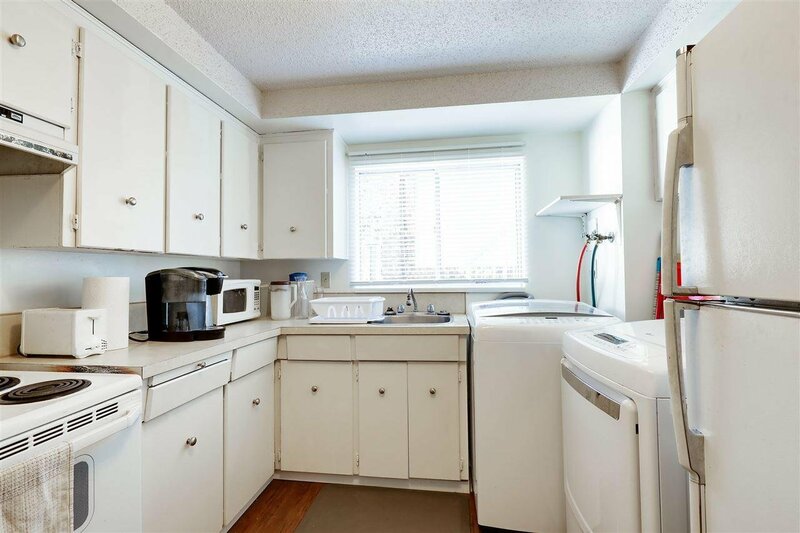 The above ground lower level offers an optional 2 bdrm suite. 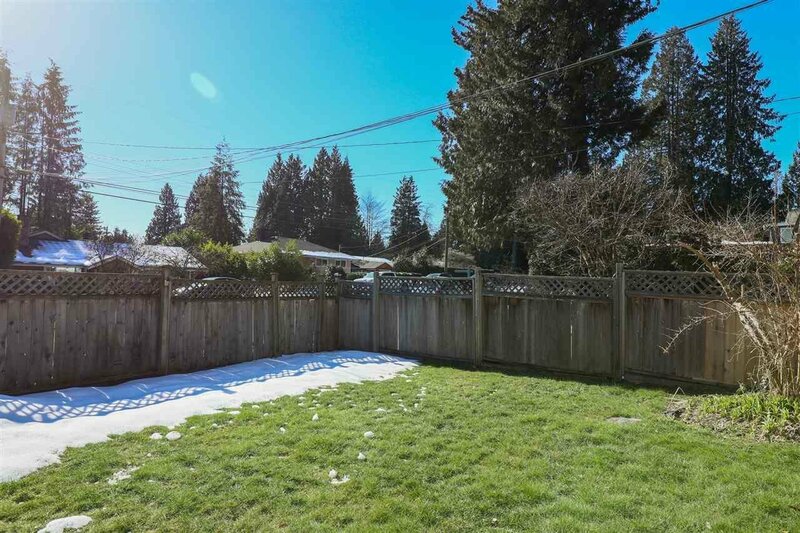 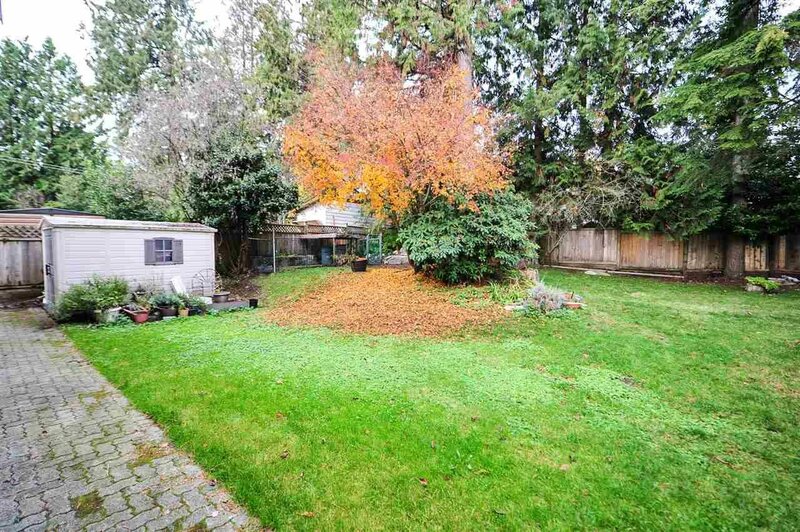 Set on a 60’ x 126’ N/S oriented level lot w/ open parking, a grassed fenced front yard, and large & private fenced backyard. 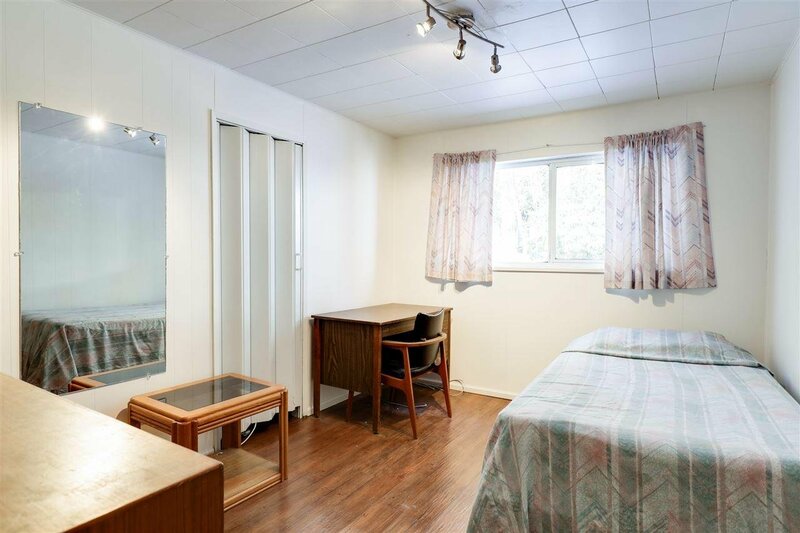 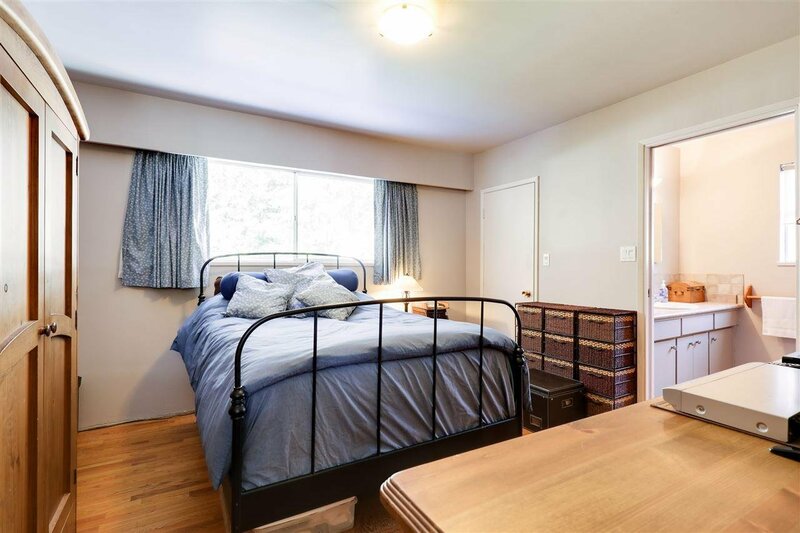 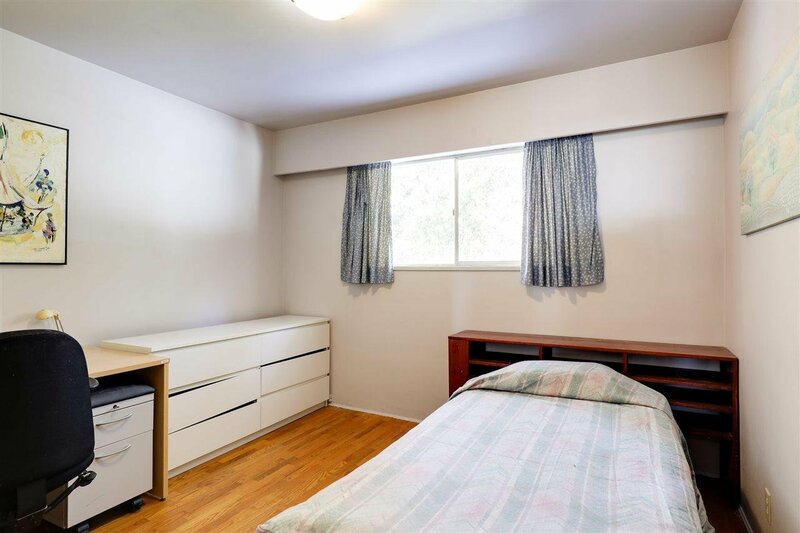 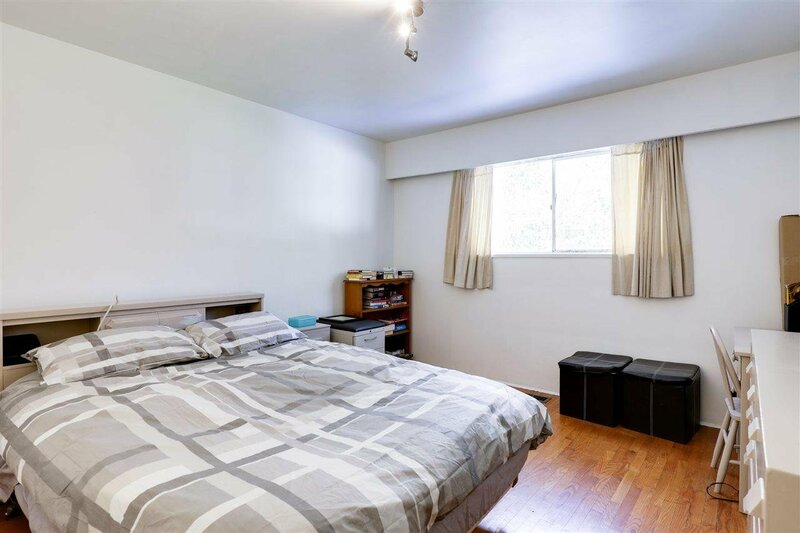 Conveniently located close to well thought of Boundary Elem & Argyle Sec, on transit, & just a short walk to Lynn Valley Shopping.